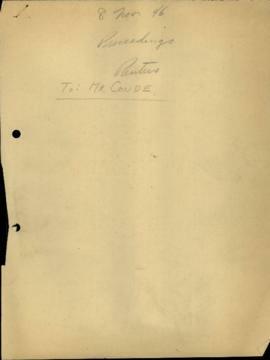 David Conde was born in Ontario. 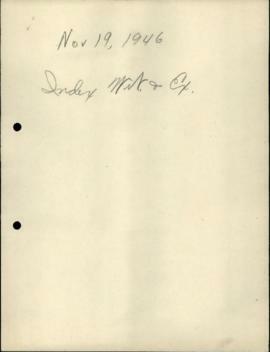 He moved to the United Sates in the early 1920s and became an American citizen in 1932. 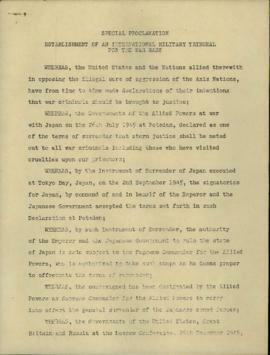 In 1945/1946 Conde worked for the U.S. State Department during the occupation of Japan as the head of the Motion Picture Department of Civil Information and Education Section. In late 1946 to 1947 he covered the Tokyo War Crimes Trials. 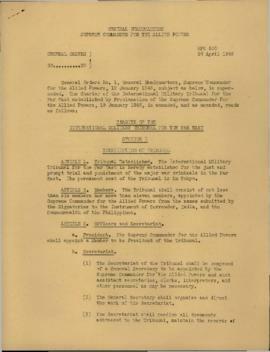 He was ultimately expelled from Japan by General Douglas MacArthur. 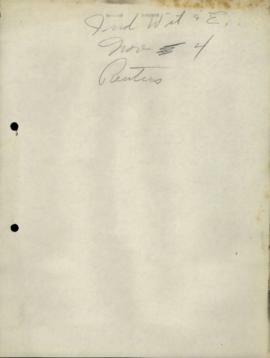 In 1964 he returned to Tokyo as a regular correspondent for various periodicals, including the Far Eastern Economic Review and Ta Kung Pao. 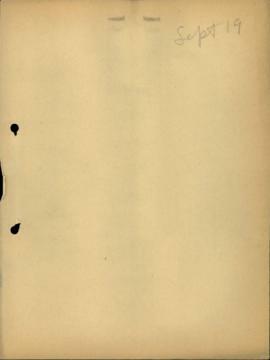 Several of his full-length books on Japanese, Korean, Chinese and Asian-American political policies have been published in Japanese. 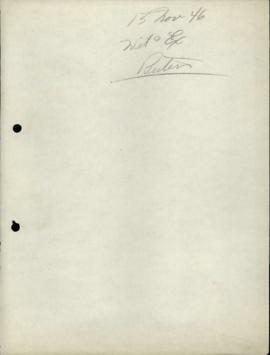 Most of his articles have appeared in English-language publications. 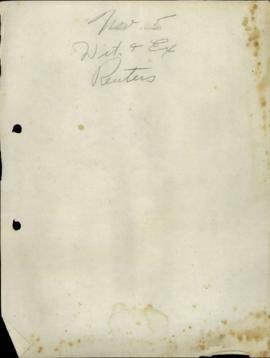 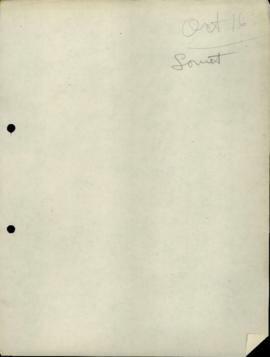 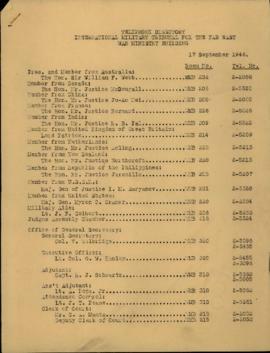 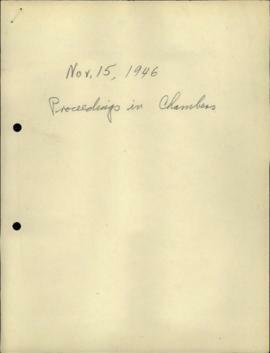 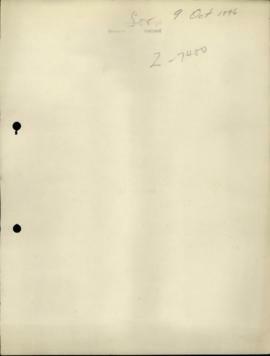 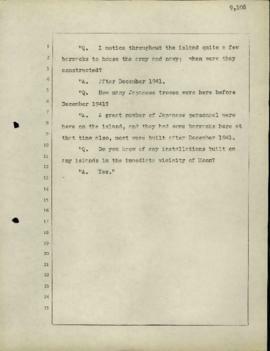 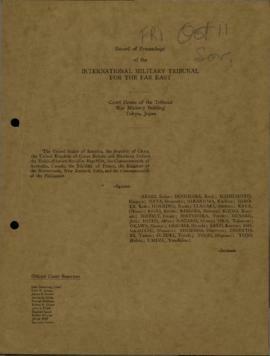 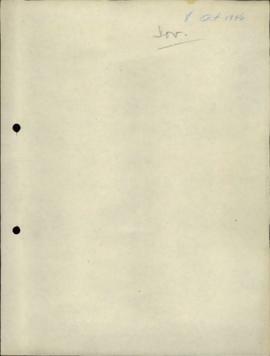 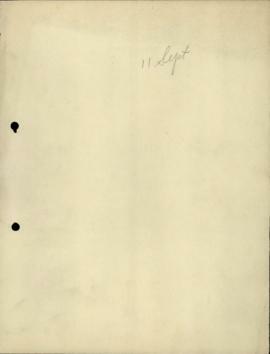 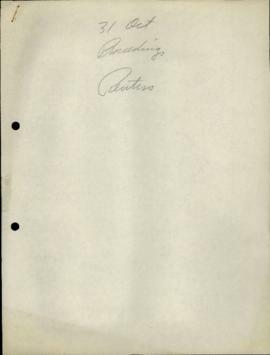 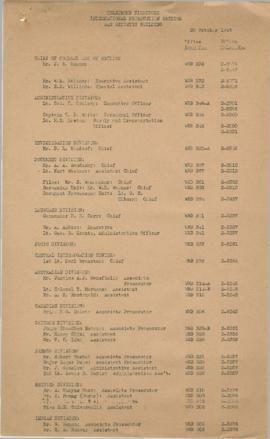 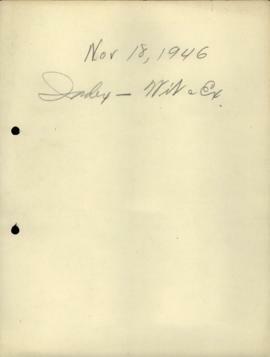 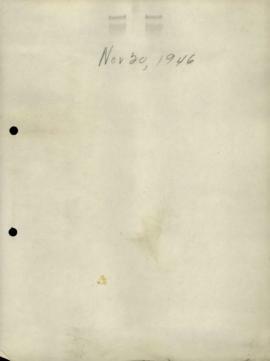 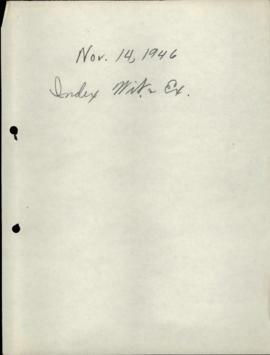 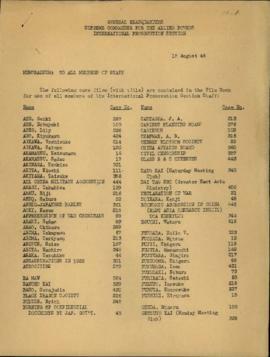 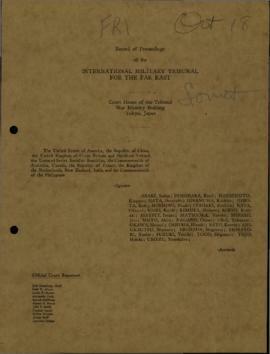 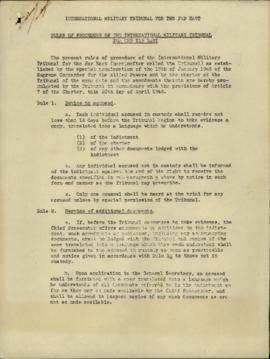 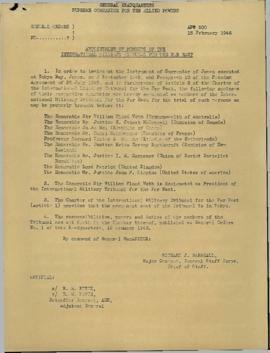 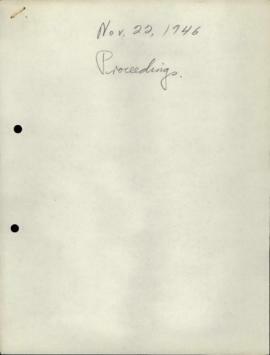 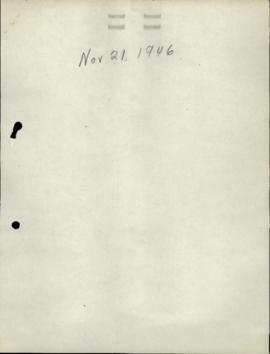 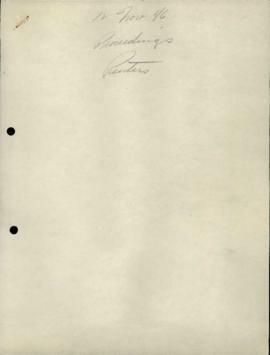 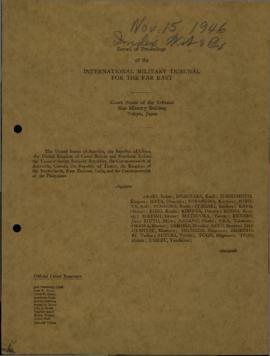 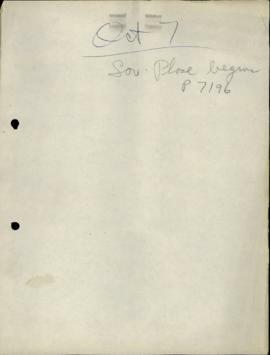 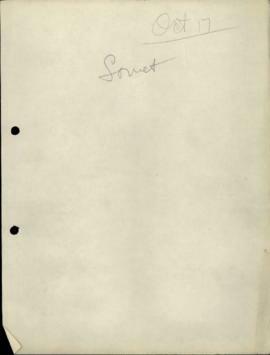 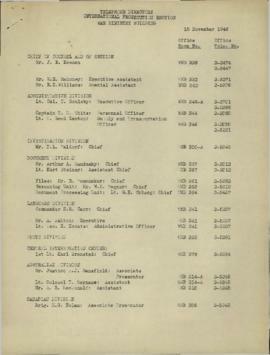 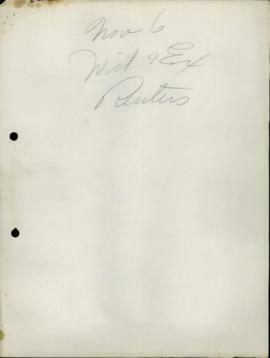 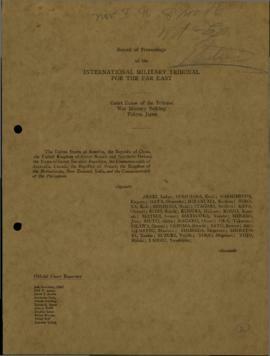 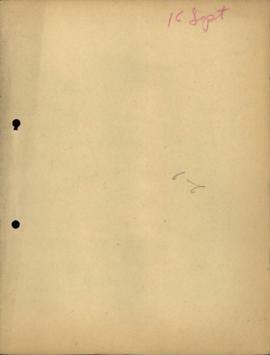 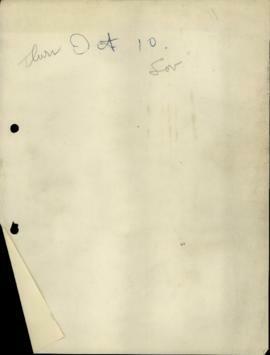 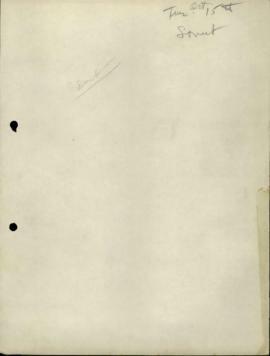 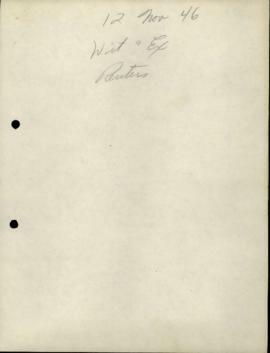 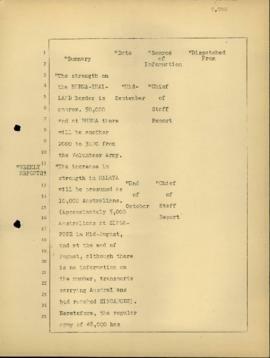 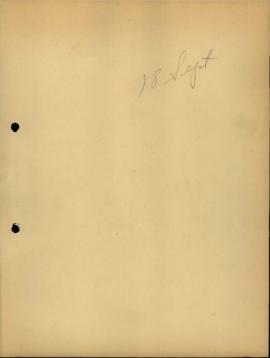 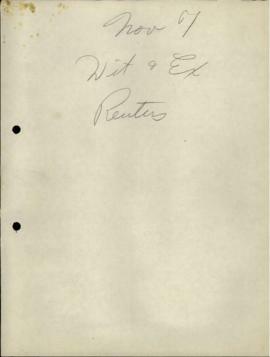 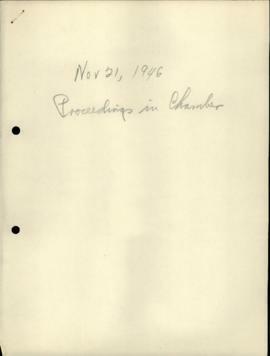 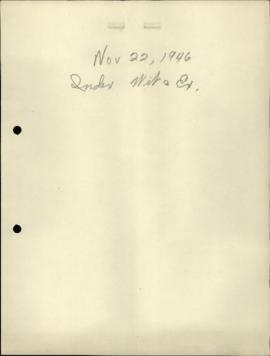 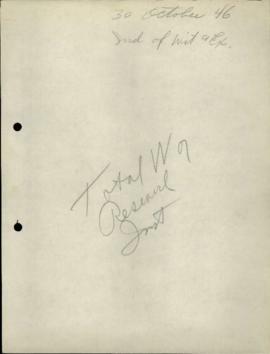 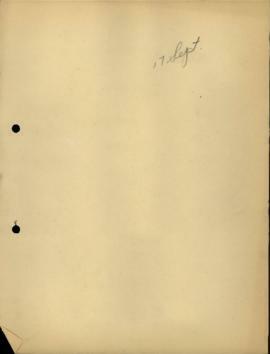 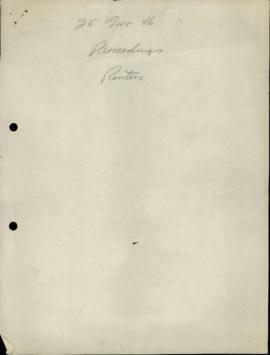 The fonds includes records of the International Military Tribunal for the Far East (1946-47). 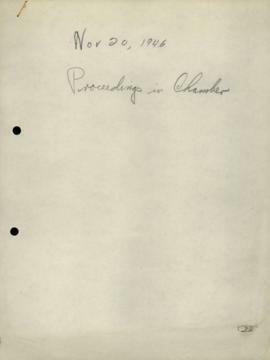 It includes trial transcripts, biographical information on defendants, prosecution evidence, and copies of contemporary news accounts and interpretations of the trials. 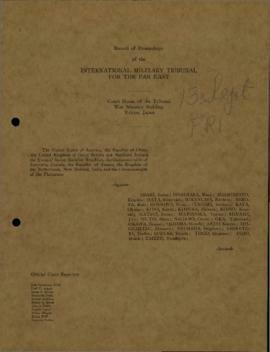 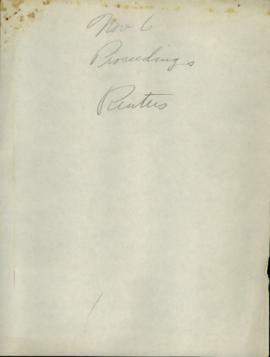 Research notes including printed materials, photographs, ephemera, and interview transcripts used for the writing of hundreds of short articles, news programmes, and full-length books (manuscripts also included in the collection), correspondence, and radio programme transcripts reflect Conde's integral involvement in Asian foreign affairs.